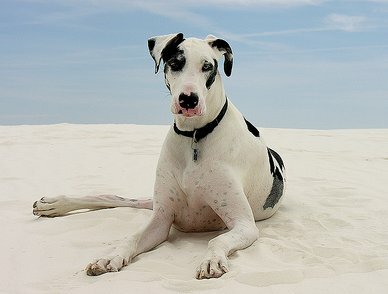 Panosteitis sometimes referred to as “growing pains” usually occurs in large and giant breed dogs and large size cats between the ages of 5-18 months. Occasionally, middle-aged pets show signs of Pano. Panosteitis is the inflammation of the long tubular bones of the legs. Inflammation can affect more than one limb, but is more common in the front legs. It is a painful condition and can be identified by lameness and limping. The cause of Pano is still unknown although there was a theory that the speed of growth can be a culprit. Pain and lameness can be intermittent and can be mild to severe. 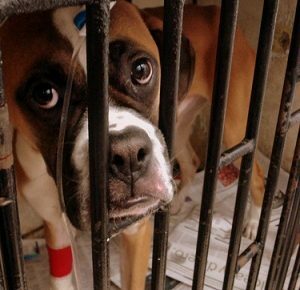 Some pets display symptoms such as fever, depression and weight loss. If the muscles are not used, over time they can atrophy (waste away). 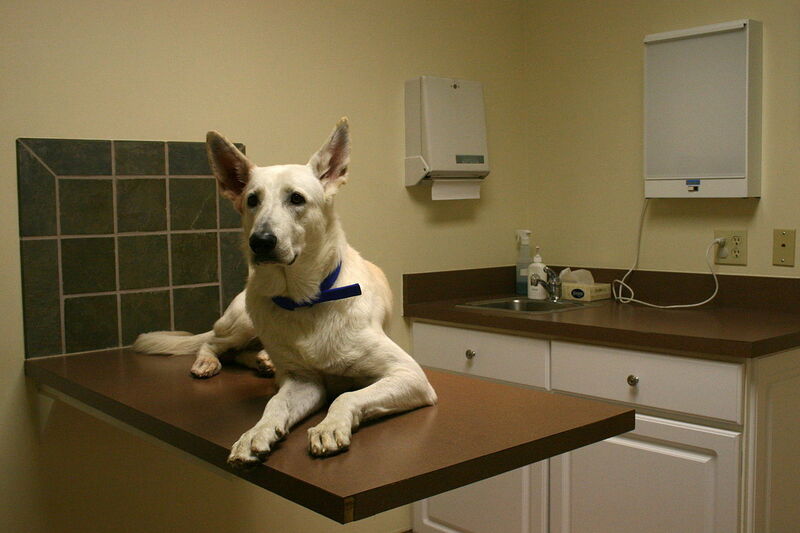 As with any ailment, your pet should be examined by a veterinarian to determine the cause of lameness. Tests including blood evaluations and x-rays will help detect if it is Pano or a different medical condition. Treatment generally includes temporary limited activity, anti-inflammatory drugs and steroids. In rare cases more serious bone disease may develop. Panosteitis is known as a limited disease because it generally resolves itself as the pet grows older. At this time there is no known preventive for Pano.